Happy New Year Alums! It is the second day of 2013 which means – a. We have got to get use to not dating 2012 anymore and b. We have 364 days to continue giving back and continuing on our Lifetime of Service! Like many others, we use the beginning of the year as a benchmark to start new (or redo) resolutions. Didn’t make any this year? Want to add more to your list? Want to keep serving, but not sure how? Join a nonprofit board of directors and lead with your service experience – Learn about the Points of Light and BoardSource Board Member of the Month Award. 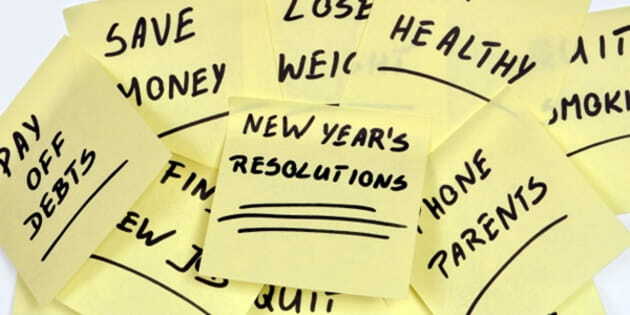 What are other new year’s resolutions do you have for Alums? Share with us in the comments below.